Thieves have been breaking into cars and motor-homes at various car-parks and some camp-sites along highway 73 on a regular basis (day & night). They have been stealing passports, credit cards, money, electronic devices and recreation equipment. Take your absolute valuables with you on the walks, and don't leave other valuable items in plain sight in your vehicle. Report any suspicious activity to Police '111', and note down registration plates of vehicles! 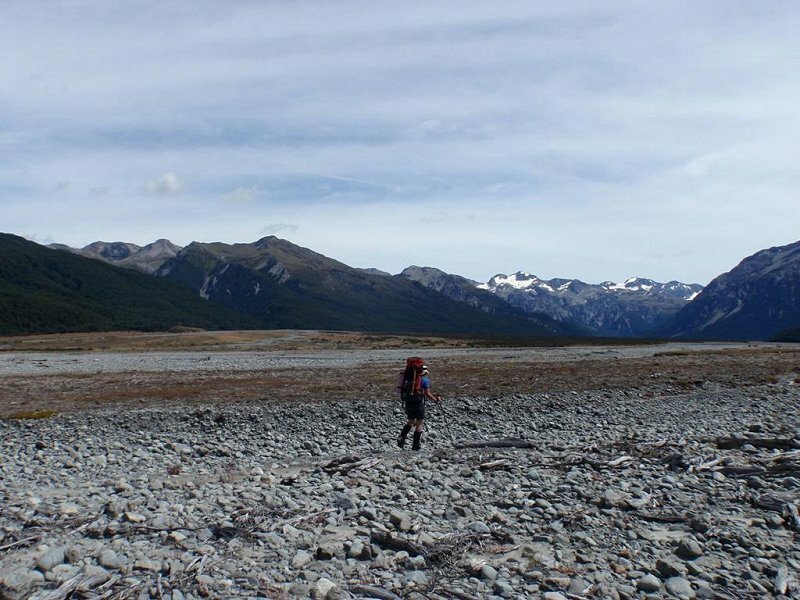 The route to Carrington Hut is flat, but you are walking over rocks. There are several rivers to cross apart from the Waimakariri River. If there has been heavy rain recently these side rivers can be difficult to cross. Some river reading skills are essential. 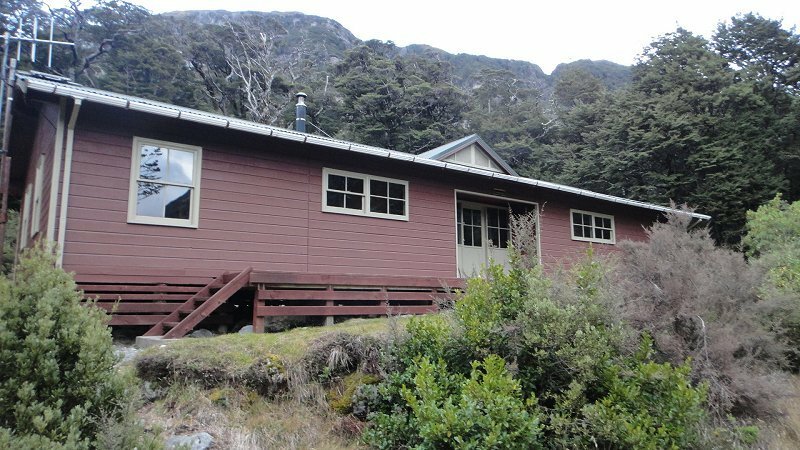 Walk to Klondyke Corner (8km), Pvt Car, or Hitch. Seek local knowledge and plan the route you will take and the amount of time you can reasonably expect it to take. Tell someone your plans and leave a date to raise the alarm if you haven't returned. 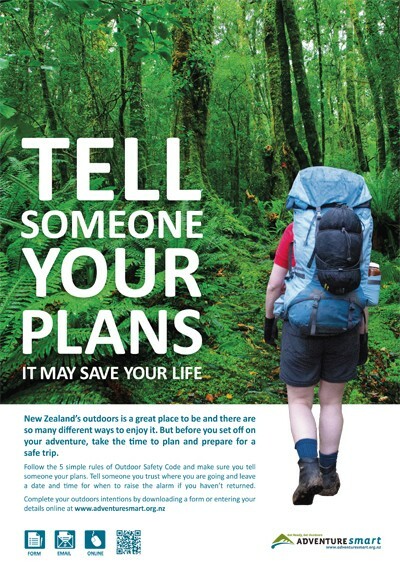 Visit the AdventureSmart Website to file an intentions form with someone you trust! New Zealand's weather can be highly unpredictable. Check the forecast and expect weather changes. Check out the Arthur's Pass Weather Forecast here. Challenge yourself within your physical limits and experience. Learn safe ways of rescuing others without putting yourself in danger. Make sure you have enough food, clothing, equipment and emergency rations for the worst-case scenario. Take an appropriate means of communication. Copyright © Graeme Kates NZ 2019. ALL RIGHTS RESERVED.